Ernest Sullivan received his education at St. Edward’s College, Cottonera and entered into the world of shipping at a very young age. 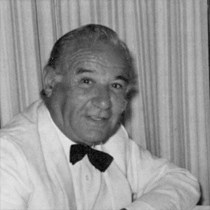 His father Lawrence Sullivan and the Sullivan family have been involved in the Maltese shipping and maritime sector for four generations and have made significant contributions leaving an indelible mark on the industry. Following a span of 15 years with the family business, in 1996, he decided to set up his own shipping organisation and Sullivan Maritime Limited was founded. As CEO of the company, he places top priority on client and stakeholder relationships. Since the inception of the company, he strives to ensure that Sullivan Maritime delivers a quality service in all areas of the business and this has ensured continued client loyalty and strong business relationships. He recognises the importance of engaging with the shipping community. Over the years he has occupied various posts namely Chairman of the Association of Ship Agents which he held for 12 terms of office. He is also a Chartered Member of the Institute of Logistics and Transport. He was appointed the Honorary Consul for the Republic of Indonesia in Malta in 1993 and has been decorated by the Italian Republic with the honour of Cavaliere Dell’Ordine Della Stella D’Italia. He has 2 sons, Nigel and Karl, who are already involved in the business and carrying on the family tradition. Philip Sammut is a Certified Accountant with over 25 years experience. 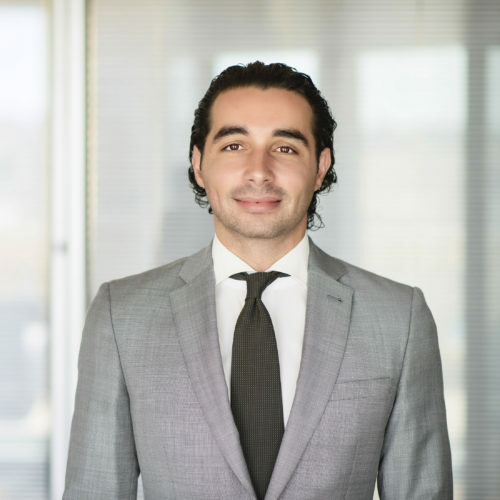 Once qualified as an Accountant, he embarked on a career with Price Waterhouse Coopers in Malta, but was offered the opportunity to relocate to the UK. During this period he broadened his experience, working with internationally known organisations. In 1995, he returned to Malta to work as the Financial Controller for one of the major shipping companies operating in the Malta Freeport. He continued his development and expertise in shipping and joined Sullivan Maritime as the Financial Controller in 1998. In 2001, he became CFO for Sullivan Maritime. Under his direction the company has sought to achieve financial success with a human perspective. The company never loses sight of the principal of providing clients with a quality service that gives value and the need to invest in its staff. The company’s financial success is driven by the strong relationships that are maintained with both clients and staff. 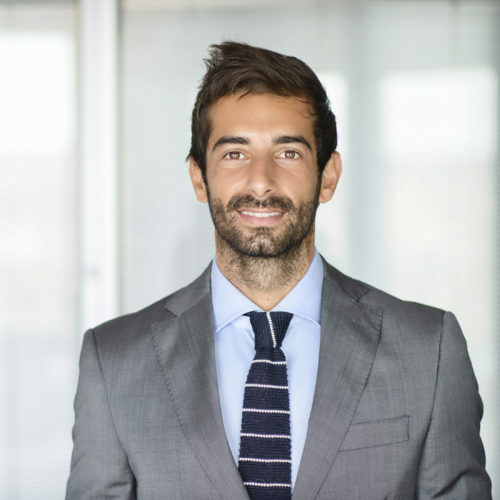 Together with his fellow Directors, he forms part of a team that works in an innovative way to ensure that the company retains its leading financial edge. Marco J. Spiteri Binett, MCILT, MIIA, GCHS, KCN was educated at De La Salle College, Cottonera. 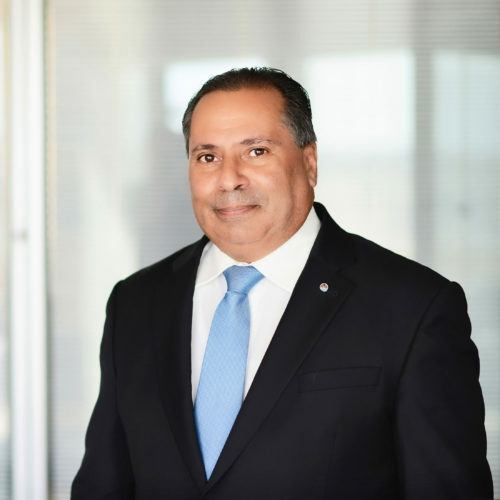 He has extensive experience in all aspects of the shipping business spanning more than 36 years and joined Sullivan Maritime Limited at its inception in 1996, although he was part of the family business before. He was appointed to the Board of Directors of Sullivan Maritime in 2004. As Director, he liaises with the board to help the company develop, plan and achieve its business ambitions. He works as part of the management team as the company’s leading expert in shipping documentation and export trade to Libya and Japan. He also invests in the development of the management team and the training of staff in documentation and shipping related skills. He is a Member of the Chartered Institute of Transport and Logistics, a Knight Grand Cross of the Equestrian Order of the Holy Sepulchre of Jerusalem and a Knight Commander with Star of the Sacred Military Constantinian Order of St George. 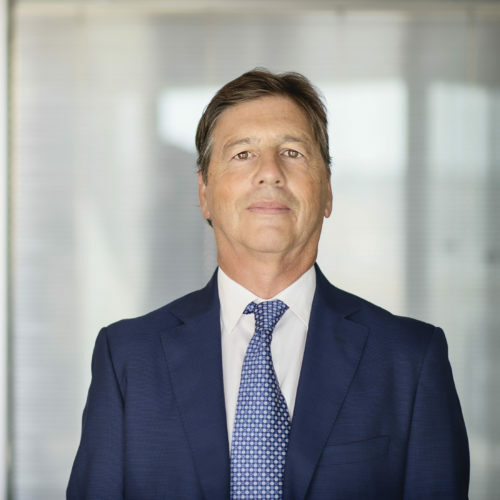 Norman Aquilina is the Group Chief Executive of Simonds Farsons Cisk Plc. He also holds a number of directorships within the Farsons Group. 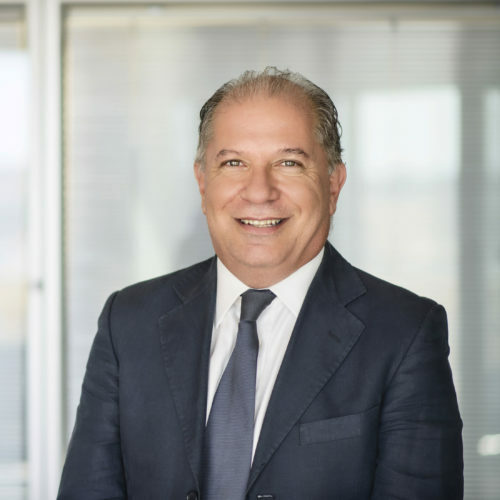 He is currently the Chairman of both the Competition Policy Committee and Fast Moving Consumer Goods Group within the Malta Chamber of Commerce, Enterprise & Industry. By appointment from the European Commissioner for Enterprise, he is also a member of the European Commission’s Brussels-based Enterprise Policy Group. 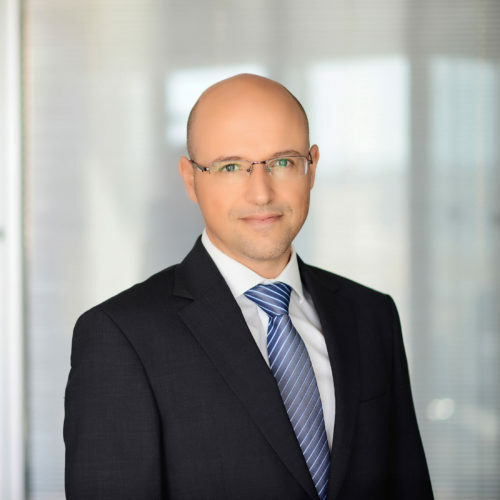 Previously he held the post of Senior Vice-President of the Chamber and board member for the Malta External Trade Corporation. Norman Aquilina is a graduate in International Trade and holds a diploma in business management. He furthered his studies at various management schools abroad and is an alumni of the Salzburg Seminar. He was also one of the first award winners of the Strickland Foundation. He was appointed to the Board of Directors of Sullivan Maritime Limited and extends his business acumen to compliment the further development of the company. 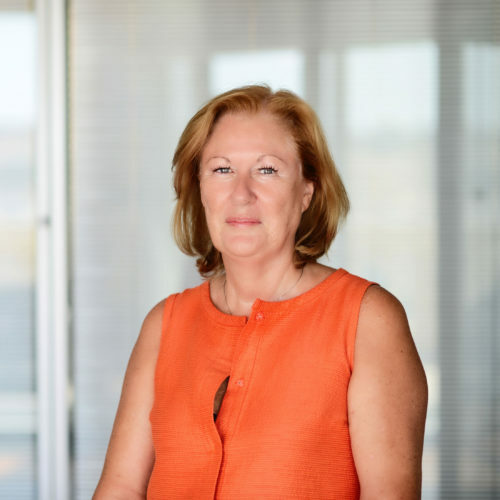 Jeanne Borg finished her education at the University of Malta where she obtained a Diploma in Business Law and Accounting, a Degree in Legal Procuratorship and a Magister Juris in European and Comparative Law. She started her career in 1978 at the Inland Revenue Department, where she worked for 13 years. Thereafter she was employed by Naudi, Giorgio Leone Ganado & Co., a Price Waterhouse correspondent firm for 4 years. From January 1995 she has been managing her own tax consultancy business as Intertax Services Limited. She was appointed Board Secretary of Sullivan Maritime Limited in 1996. Manuel Portelli received his education at Stella Maris College, Gzira. He has been in the shipping business for the past 31 years and boasts a vast experience in all sectors of the trade. He joined Sullivan Maritime Limited in 2001 and is currently responsible for the Port and Marine and Business Development Departments. In his role as Senior Manager, he is directly involved in the daily operational activities and has the determination to explore and develop areas that can offer potential to the organization so as to diversify its areas of business. He is also cognitive of market intelligence and enjoys excellent contacts with all local authorities particularly in the maritime sector. His role and disposition has led to him enjoying an excellent working relationship with all the company’s Principals and his continuous participation in various conferences and business trips empower him to expose the organisation and nurture the company’s client base. 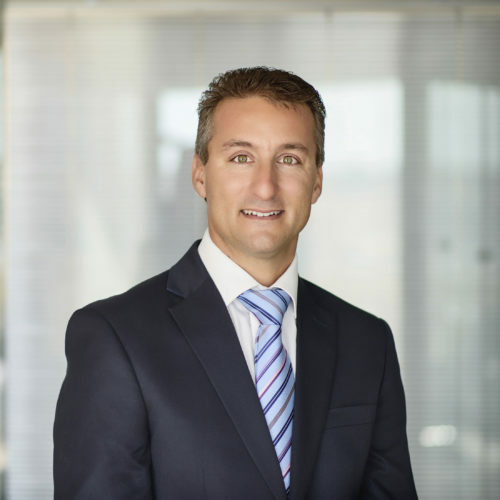 Nigel Sullivan received his education at St. Edward’s College, Cottonera followed by Stonyhurst College, in the UK, where he specialised in business studies. He started off his career in the family business in 2009 and gained experience in all the departments of the company. He has represented the company in various fora both locally as well as overseas. 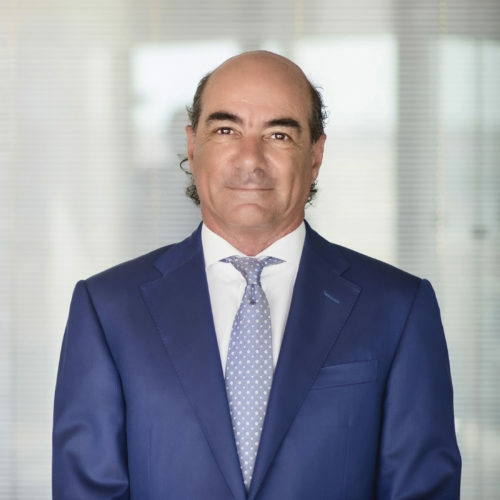 He is currently responsible for the Euro Med (Short – Sea) market and for the Maltese Trailer Operator business as well as other commercial activities within the company. 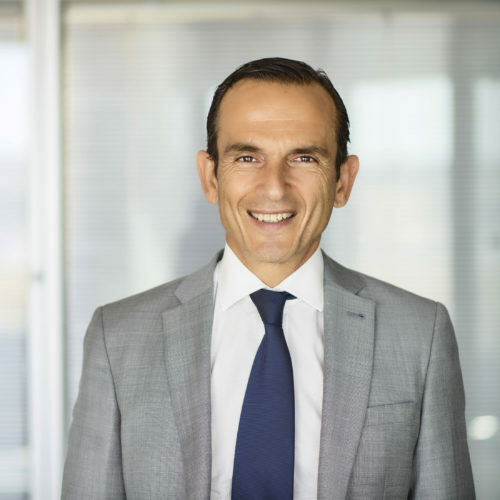 He works closely with our main Principal, Grimaldi Group, focused on this trade and to best cater and expand the Maltese market by providing a premium service continuously and create new opportunities for the local operators. Karl Sullivan received his education at St. Edward’s College, Cottonera. Being brought up in a maritime world, he developed a particular interest in the shipping industry which drove him to focus on Business, Economics & IT during his time at Stonyhurst College, UK. This background enabled him to pursue his desired career in the Maritime Industry by reading for a degree BSc (Hons) in Business Administration with International Business, at the Royal Holloway University of London. He joined Sullivan Maritime in 2014. His enthusiasm has helped him work his way up in the family’s business by achieving extensive experience in all the departments. He has developed specialisation in the booking centre and vessel operations. He is now Business Development Executive and has also been appointed Port and Marine Executive. His interest in innovation business is what fuels him to modernise the company’s marketing activities, whilst also giving importance to business relations by visiting clients overseas to strengthen current partnerships and also establish new alliances. Michael Cachia joined Sullivan Maritime in April 2000 in the Documentation Department. His previous experience in the tourism sector helped him to understand clients’ needs and develop his skills in customer care relationship. He has established proficiency in the following areas namely; use of various dedicated shipping platforms, container control, and export trade to Libya including letters of credit. Eventually he had shown the desire to develop his skills further and over the span of a few years he has become involved in other sectors such as general cargo operations, container control, cargo booking, sales, IT, marketing and organising statistical data. Presently he holds the post of Head of Commercial supported by a motivated team who handle any type of clients’ requests and needs. Mario Micallef joined Sullivan maritime in 2005 coming from an established local shipping agency. He brought with him experience in the shipping documentation area as well as payment collection which he continued to develop with additional experience in the Commercial Department. Since 2014 he has headed the Booking Department with responsibility of all over the counter services. He has accumulated a world of knowledge in dedicated shipping platforms and largely participated in the commissioning and implementation of the in house booking cargo booking application ‘FastBook’. He enjoys a reputation of top notch Customer Care in his area of expertise. To serve different customers and meet their different needs. To deliver quality services on time, every time. To be professional in all areas of the operation. To build the business, client by client. To operate in markets which are mutually beneficial. To be cost effective, reliable and efficient. To invest in the competence and professionalism of the employees. For more than a century, spanning four generations, the Sullivan family has operated and managed businesses in sectors including shipping, hospitality and finance. Malta’s strategic geographical position and strong maritime tradition contributed to these sectors being lucrative opportunities. The shipping sector has become synonymous with the family name of Sullivan, with an excellent reputation for services globally.